This is my Edgar Allan Poe page. It is dedicated to one of the world's best writers. On this site you can find many of his poems, and some of his stories. 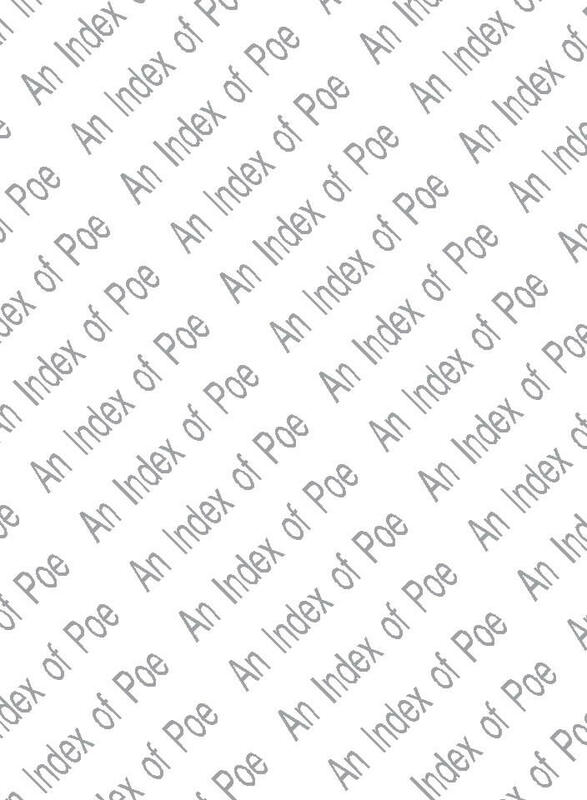 I will keep adding on to the site because my final goal is to have the complete works of Poe displayed on this site and I will be constantly updating it with more stories, poems, links, and downloads. Be sure to visit frequently to check for updates! 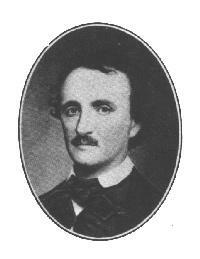 Click here to see some very interesting links to some very neat Edgar Allan Poe links. Click here to see download most of the stories and poems featured on this site in a .zip format. So what do you think? Mail me and let me know!